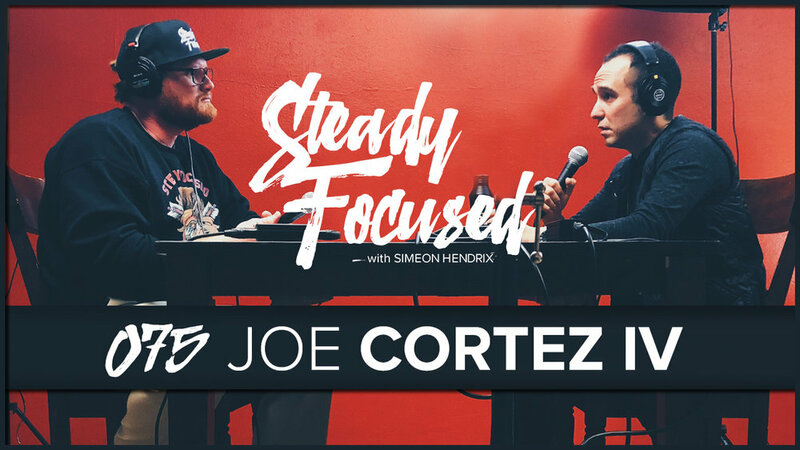 In this episode, I sit down with Mr. Joe Cortez IV. He's a serial entrepreneur, a life coach, a gym owner, and also a content creator pushing massive amounts of encouragement. He also spent over a decade touring the country as a professional drummer. We dive deep in this episode and have a very open and honest conversation about loving ourselves, the power of assumptions, self talk, forgiving ourselves, allowing ourselves peace, allowing ourselves to be thankful and happy. This is a big episode that I personally received a great deal from. I hope you enjoy it as well.